Improving lives one student, one patient and one community at a time. Today’s experts shape the leaders of tomorrow. 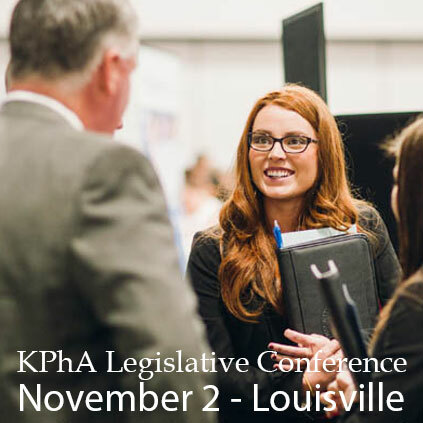 Dedicated to training the next generation of pharmacists to become dynamic, thoughtful leaders who value compassion, advocacy, excellence and respect. We offer a 3-year accelerated Pharm.D. program in a highly experiential, student-focused learning environment led by world-class faculty. 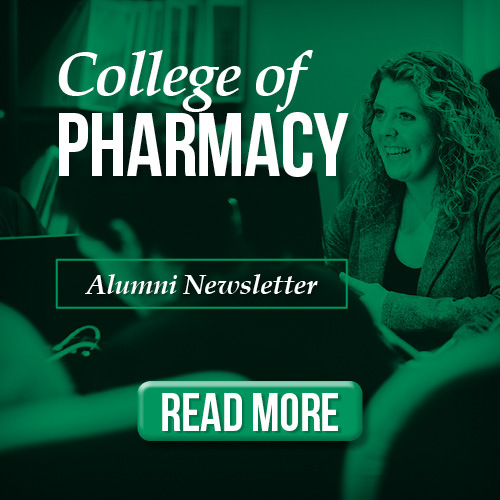 Our program is grounded in a commitment to the professionalism of student pharmacists achieved through community outreach, involvement in professional organizations and advocacy for the profession. The Sullivan University College of Pharmacy and Health Sciences has multiple Specialty Scholarships available. Selected chain drug stores will provide scholarships to Sullivan University College of Pharmacy and Health Sciences students. In the future, the College will publish other sources of additional scholarships. Application Procedure: Submit a completed PharmCAS and supplemental application (includes, but not limited to, all official transcripts, standardized test score – PCAT preferred, other standardized test scores considered, 2 letters of recommendation). Basis for Selection: Given to the Doctor of Pharmacy applicants offered acceptance with the highest academic achievement. Must have a minimum GPA of 3.5, sixtieth percentile or higher standardized test score – PCAT preferred, other standardized test scores considered, excellent interview and professionalism, as judged based on the PharmCAS, supplemental application items and background check. Deadline: Annual application deadline. Contact the College of Pharmacy and Health Sciences Office of the Dean for more information. Eligibility: Must maintain a minimum 3.0 cumulative GPA with continuous enrollment and a high level of professional behavior. Application Procedure: Submit a completed PharmCAS and supplemental application (includes, but not limited to, all official transcripts, standardized test score – PCAT preferred, other standardized test scores may be considered, 2 letters of recommendation). Basis for Selection: Given to the Doctor of Pharmacy applicants offered acceptance with high academic achievement. Must have a minimum GPA of 3.75, fortieth percentile or higher standardized test score – PCAT preferred, other standardized test scores considered, and excellent letters of reference, interview, and professionalism. Deadline: Annual application deadline. Contact the College of Pharmacy Office of the Dean for more information. Basis for Selection: Given to the Doctor of Pharmacy applicants offered acceptance with high academic achievement. Must have a sixtieth percentile or higher standardized test score – PCAT preferred, other standardized test scores considered, must have a minimum GPA of 3.0, and excellent letters of reference, interview, and professionalism. Basis for Selection: Given to the Doctor of Pharmacy applicants offered acceptance with high academic achievement. Must have excellent verbal and written performance, must have a minimum GPA of 3.0, fortieth percentile or higher standardized test score – PCAT preferred, other standardized test scores considered, and excellent letters of reference and professionalism. Term: Paid equally over 12 quarters for full-time enrollment Eligibility: Must maintain a minimum 3.0 cumulative GPA with continuous enrollment and a high level of professional behavior. EXTERNAL SCHOLARSHIPS - Find External Scholarship Options Here! Find external scholarship options here! The Pharmacy Technician program boasts several advantages including pharmacists on faculty, an in-house compounding laboratory, community and institutional mock pharmacies, and a Drug Information Center. The Doctor of Pharmacy program at Sullivan University is a unique, three-year accelerated program that puts students on the fast track to their degree, the NAPLEX exam and their licensure.  Sullivan also offers four traditional PGY-1 Pharmacy Practice Residency programs in conjunction with Central State Hospital, Floyd Memorial Hospital, Frankfort Regional Medical Center, and The Center for Health and Wellness at Sullivan University. Sullivan University College of Pharmacy and Health Sciences prepares students to become compassionate, ethical pharmacy practitioners by providing a wealth of opportunities to practice patient-centered care. 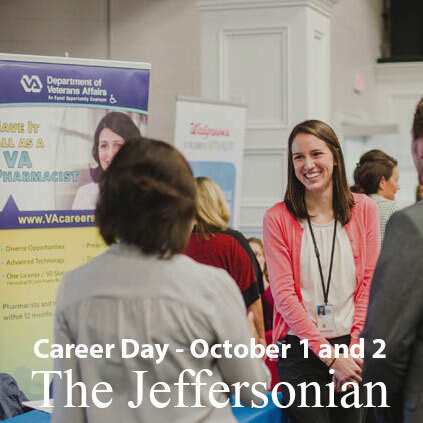 Working alongside clinical faculty preceptors, students engage in multiple experiential opportunities, including an Intermediate Pharmacy Practice Experience (IPPE); an Advanced Pharmacy Practice Experience (APPE); and a service learning component. We also offer six post-graduate residency programs to provide additional training in inpatient, outpatient and managed care pharmacy settings. Experiential learning is the hallmark of Sullivan University’s College of Pharmacy and Health Sciences approach to educating the next generation of pharmacy leaders. 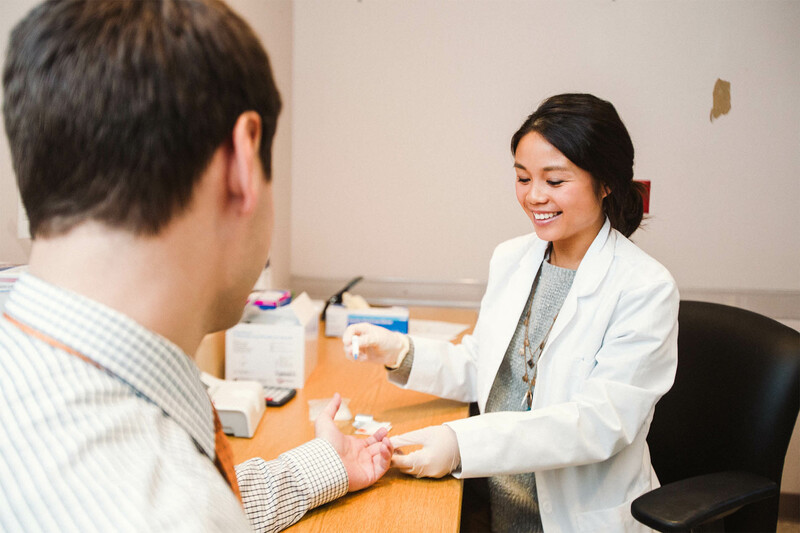 In keeping with the College of Pharmacy and Health Sciences’s mission to improve public health and wellness, our students are actively involved in serving the community’s diverse health needs. Among other outreach efforts, our future pharmacists regularly participate in community health fairs, provide free health screenings and vaccinations to those in need, and educate youth on important topics such as communicable diseases and self-care. Opportunities for community involvement abound thanks to our multiple student organizations, pharmacy practice rotations and service learning events. This culture of community engagement also allows students to advocate for the pharmacy profession and directly improve patient outcomes.